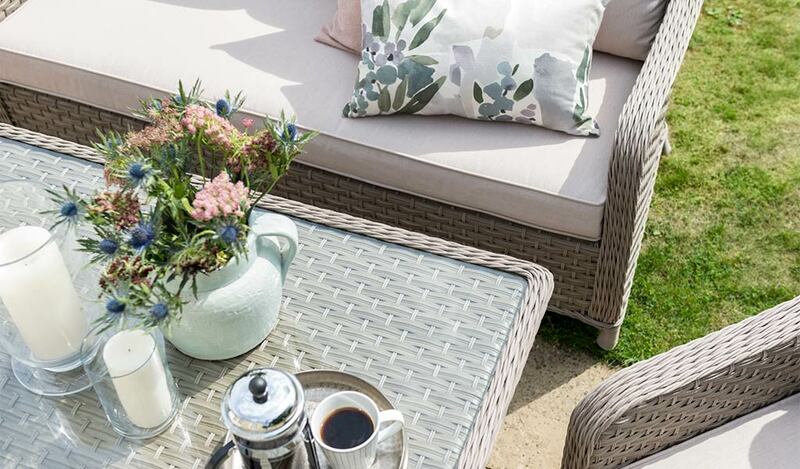 The Charlbury Casual Dining Sofa set has a traditional design for classic gardens. 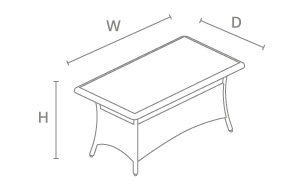 Lounge and dine on one unique garden dining set with the mid-height Casual Dining table. 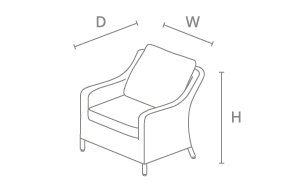 Enjoy two comfy armchairs and the 2-seat lounge chair. Use the Charlbury outdoor lounge furniture for all occasions, whether outdoors or indoors. Dine on the 160x100cm Casual Dining garden table with glass top. Relax with drinks or an alfresco meal. 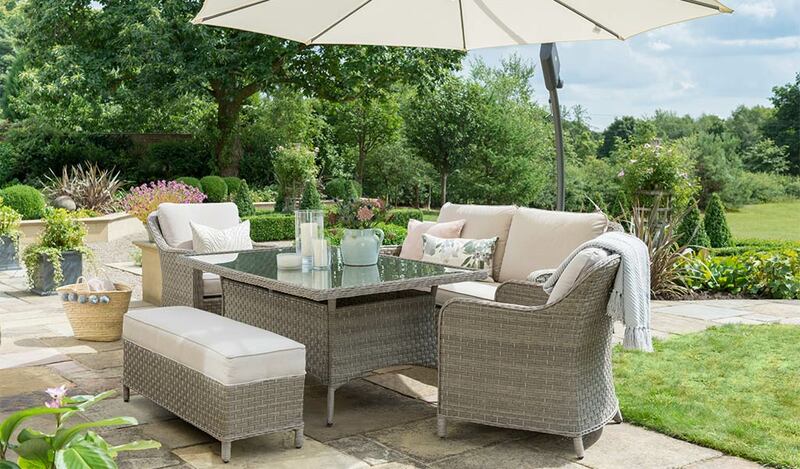 The Charlbury garden dining set includes the outdoor armchairs, 2-seat sofa and 3-seat bench with cushions, perfect for an informal alfresco meal. Seat up to 7 people around the glass top garden table. The comfy back and seat cushions with a foam core maintain their shape sit after sit, giving you luxury and comfort all summer long. 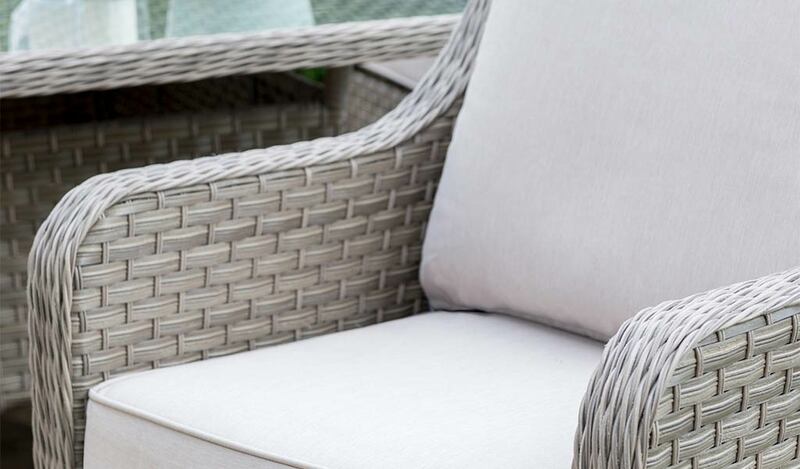 Our wicker is long lasting and weatherproof, with UV resistance and a rustproof aluminium frame underneath. 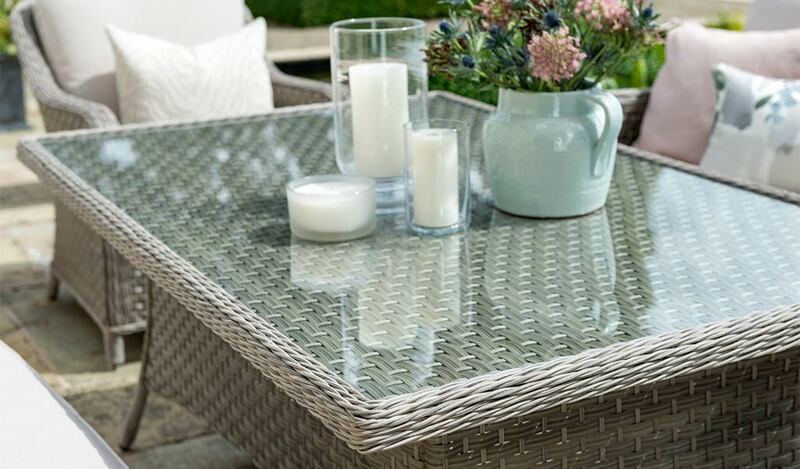 The full round wicker over the arms and edges give added durability while the sides are a mix of flat and half round wicker, giving the garden dining set a unique look. 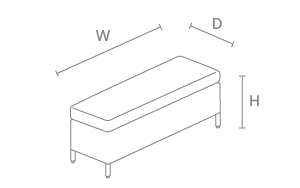 Set includes left & right-hand sofa, corner sofa, 130cm Bench, 160x100cm Casual Dining table and side chair. 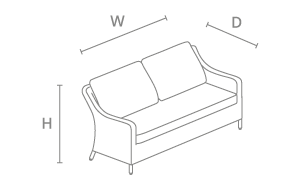 Durable 5mm full round wicker on the edges and sofa arms. 3mm horizontal flat and 5mm vertical double half round weave on the sides.